When measuring for either reveal fit or face fit. Measure width first which is left to right. Always measure the accross the top of the window, then across the center and then the bottom of the window... just in case the window may be out of square. Always use the shortest of the three measurements. Next measure the height (top to bottom). Same again - measure one side of the window, the middle and then the other to check. Always take the shortest measurement. 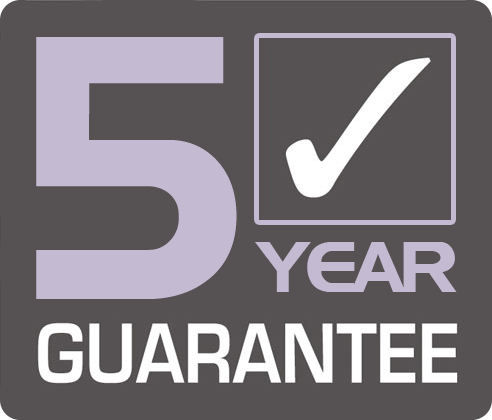 Ensure you have enough window depth (60mm). Simply measure the width and length in three different places as shown in the Face Fit inside mount picture (i.e. inside frame to frame). Enter exactly what your window frame measures. Take NO deductions. Simply measure the width and length of the area around the window you would like to cover. Make sure you measure in 3 places. MOST IMPORTANTLY - ALWAYS MEASURE 2 TO 3 TIMES TO BE SURE! 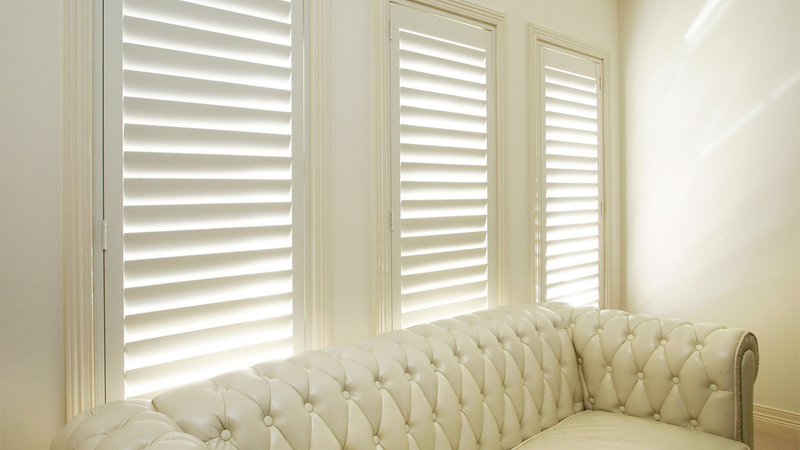 Once the shutters are made to your measurements the final product cannot be changed. 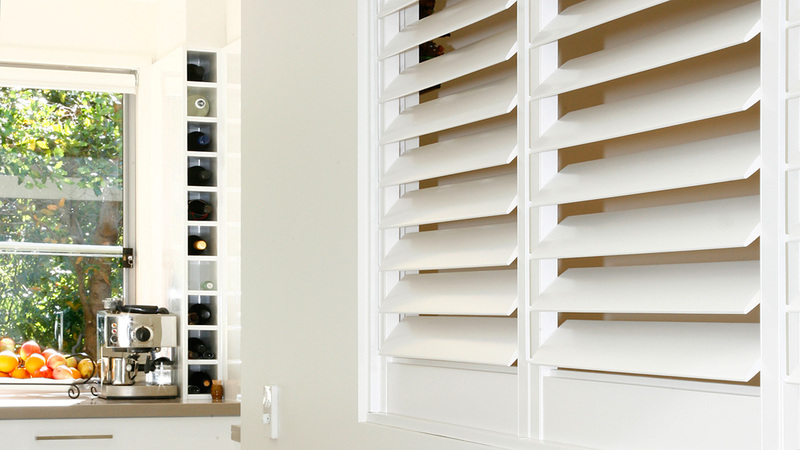 If unsure at all with measuring please ask House Proud Shutters to check your shutter measurements. 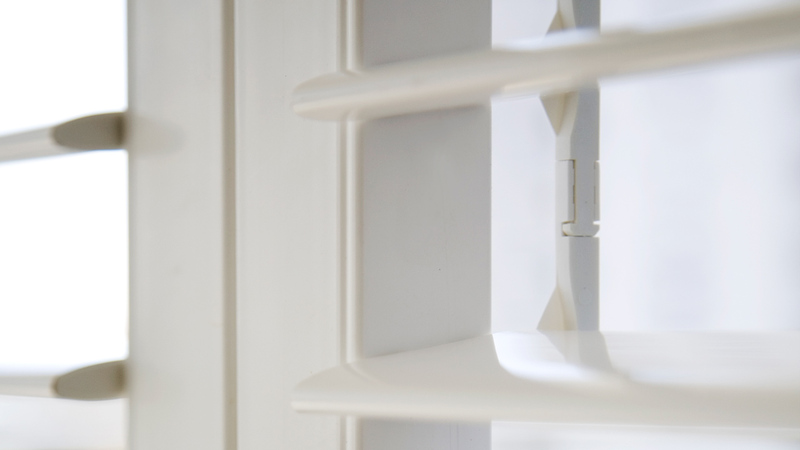 Our shutters cannot be adjusted once made and need to fit first time. 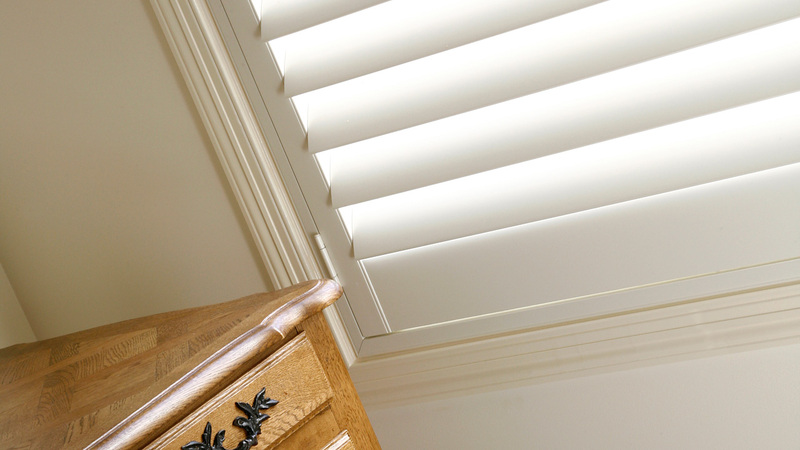 House Proud Shutters can promise what you order will be exactly what you get, but we can't promise you have measured correctly.